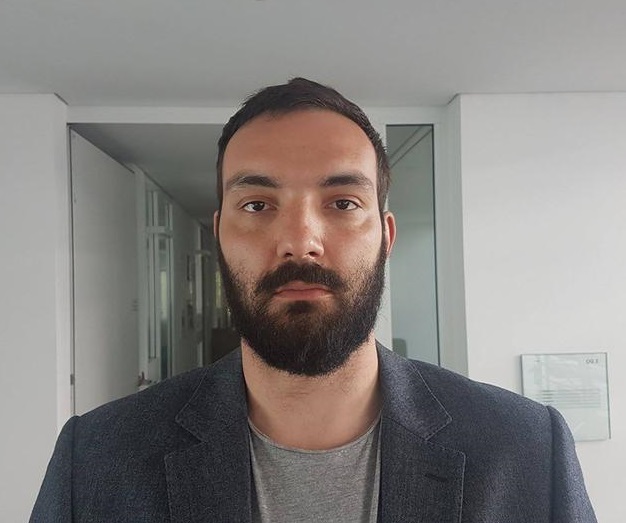 Nemanja Rujević, 1987, is author and editor with the German public broadcaster Deutsche Welle where he publishes reports, analysis and opinions in Serbian, German and English. Rujevic is regular correspondent of Belgrade weekly magazine “Vreme”. He contributed to investigative stories of Balkan Investigative Reporting Network (BIRN) regarding dubious German investments in Serbia. He is often giving comments on political situation in Serbia and Germany in various talk-shows. Rujevic graduated from the Faculty of Political Sciences in Belgrade. He is married, father of two daughters. He lives and works in Bonn since 2009.